MOSCOW -- President Barak Obama’s decision to abandon ballistic missile defense in Central Europe will encourage Iranian truculence and will not generate Russian good will or support for the US on Iran sanctions. This is the main take-home lesson from my meetings with Prime Minister Vladimir Putin, Foreign Minister Sergey Lavrov, and President Dmitry Medvedev over the last week. 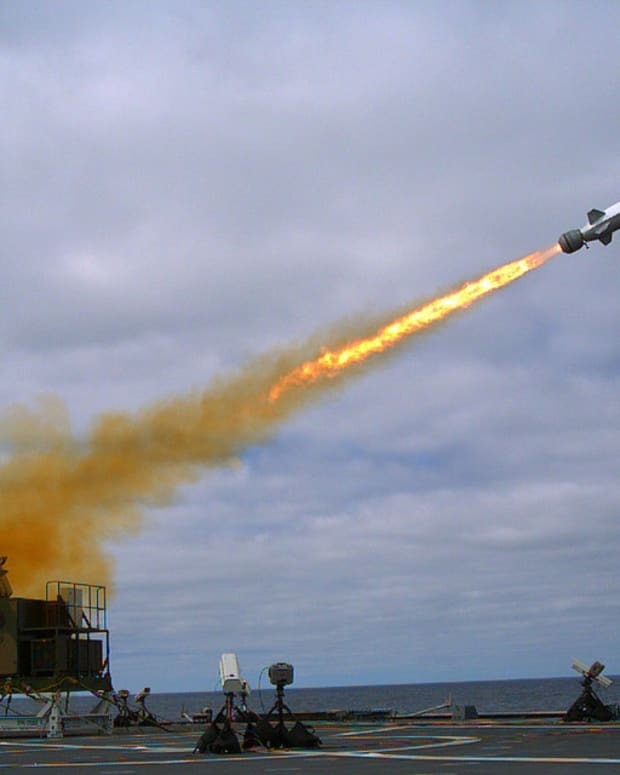 It looks like President Obama will abandon ballistic missile deployment against Iran in Poland the Czech Republic, and adopt a different, sea-based system, which has limited application against the Iranian threat. The proposed deployment is shorter range in comparison with what the Bush Administration planned to deploy in Central Europe. More unrequited concessions to come: The Administration promised to listen to Russian ideas about reshaping European security architecture; ignores Russian military deployment in South Ossetia and Abkhazia; and is indefinitely delaying a push for Georgia and Ukraine to join NATO. A senior Russian official half-jokingly told me that the US steps are “birthday presents for President Medvedev and Prime Minister Putin”. What will they think of next – serenades and gifts for St. Valentine’s? Carrots and cakes ain’t policy. After spending ten days with the leading Russian foreign policy experts one thing became blatantly clear: the Obama Administration did not – and will not — receive any quid-pro-quod for the significant concession it provided to Russia as a part of its “reset button” policy. Russia, which faces the rising threat from Islamist militants in North Caucasus and Central Asia, wants us to believe that it provided great concessions to the US by granting air and surface transit for the NATO resupply effort in Afghanistan. Yet, Lavrov correctly indicated that this was a clear case of the US and Russian national interests coinciding. In meetings I attended, both Putin and Lavrov warned against any military strikes on Iranian nuke program. Russia is refusing to support a gasoline sales embargo against the mullahs. “Russia has good relations with Iran; has very significant economic interests there. Iran never supported any Islamist terrorism [in North Caucasus], and Russia will be the last state Iran would target even if it gets nuclear weapons”, says a senior foreign policy expert who regularly advises Russian leadership. When I asked, why President Obama needed to provide all these goodies while getting nothing in return, Lavrov and Putin said that they did not view US “reset” measures as concessions. “They corrected mistakes that the Bush Administration made”, said Lavrov. Moscow will not take a “yes” for an answer, a colleague said. All these concessions the Russians pocketed, smiled, and moved on to new demands: European security reconfiguration; additional global reserve currency which would weaken the dollar; and a strong push-back on sanctions against the Iranian nuclear program. Unilateral concessions by the Obama Administration are interpreted as a sign of weakness, from Moscow to Teheran to Caracas. Blaming the Bush Administration and making unrequited concessions is bad policy, especially when dealing with the Russian geopolitical chess masters, or those who invented chess – the Iranians. The irony of this is that the Obama Administration sees nothing wrong with all this. Time and again, in foreign policy conferences, including with the Russians, the Obama Administration champions blame US behavior first, rarely criticizing the outrages committed by the hosts. Should Obama Abandon Defense of Marriage Act?